Beginning November 1st and ending December 20th, the Motor Pool support hot line will be open Monday to Sunday from 8AM-8PM EST. 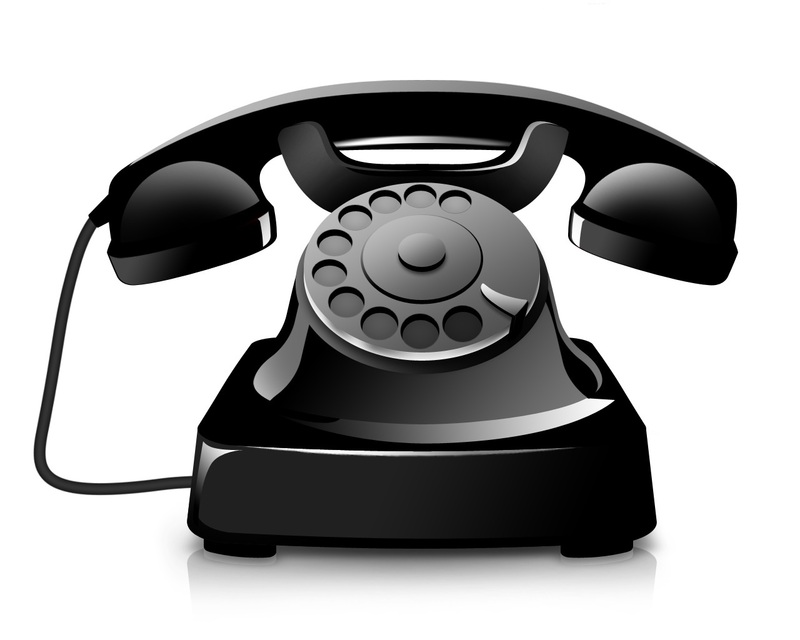 Our hot line is (718) 465-3292 and can be used to place orders or ask about product availability. Happy holidays!